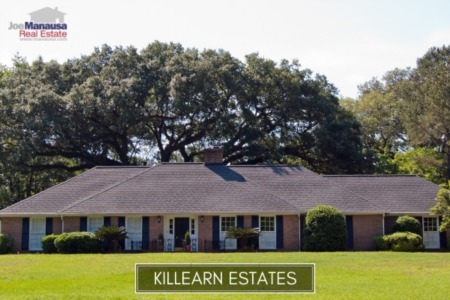 Since most families in Tallahassee move about every seven to ten years, their viewpoint of a normal housing market is often clouded by foggy memories and the changing landscape of the housing market. 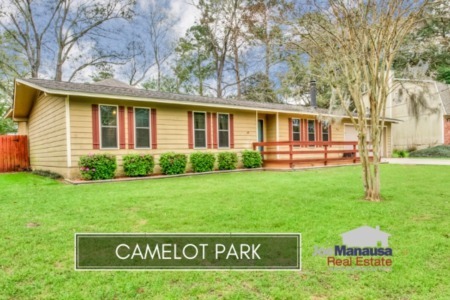 But the current shift in conditions when comparing today's real estate market to the one seen ten years ago in Tallahassee is causing many families to lose money due to a lack of preparation. 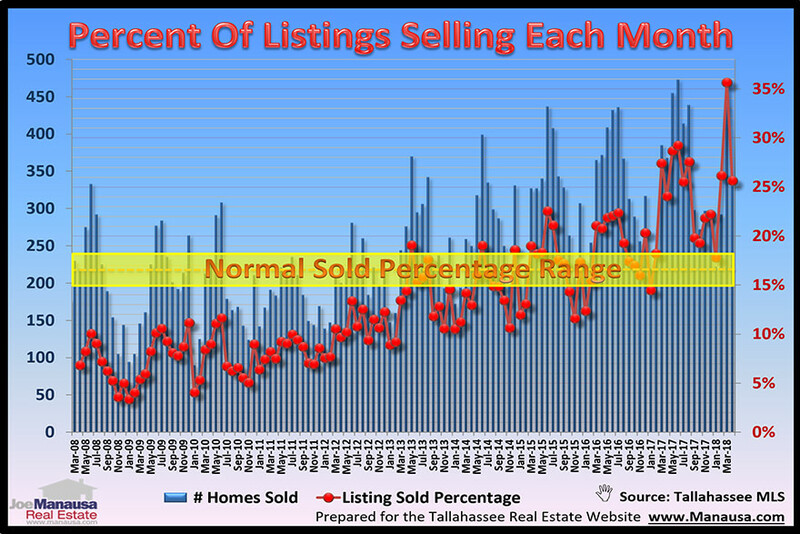 Take a look at the "new normal" in the Tallahassee housing market and what you can do to prepare for a Summer move. 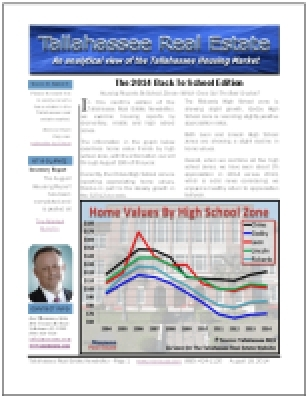 One way that we determine a "normal" level of home sales is to consider the relationship between supply and demand. Most real estate experts consider six months of supply of homes for sale as a balanced (or normal) market. Fewer than six creates conditions for a sellers market (low inventory) while more than six months supply creates conditions for a buyers market (high levels of inventory). In the graph above, we plot both the number of homes sold each month (blue), and the percentage of all listed homes that sold in each month (red). The yellow field represents a "normal" amount of home sales based upon the number that were available. In a normal year, we would expect a few months to be below the yellow field, a few months would be above it, and then the rest would fall within the yellow field. Take a look at how different the percentages are for 2008 and 2018. At the far left in March 2008, fewer than 1 of every 14 homes for sale sold, and all twelve months of consecutive years fell below normal sales conditions. Conversely, better than 1 of every 3 homes for sale sold in March of this year and all previous twelve months were in or above the normal range. This is a significant difference that most people have not considered and it is costing them when it comes time to move. If you are going to be moving this Summer, you need to formulate your plan before you start looking at homes. As the graph above shows ... things have changed. Specifically, if you need to plan for simultaneous closings on two homes (one that you are selling, and one that you are buying), you must be organized. You and your real estate buyer specialist should develop your strategy before even looking at homes. You'll need to understand prices and values so you are properly prepared. Not all price ranges and not all areas are moving at the same rate, but you do need to know specifically for your area of concern. And you also need to meet with your home selling specialist too. There are some preparation steps we can show you that will help you sell your home for top dollar in a time frame that helps you accomplish a simultaneous closing on the homes. If you want to enjoy the process and keep some of your hard earned money in your pocket, please give us a call at (850) 366-8917 or drop us a note and we will be in touch right away. Preparing to hire your real estate professionals? Here's what people are saying about working with Joe Manausa Real Estate, you can see hundreds of real customer reviews reported on Google, Facebook and Zillow right here: http://www.manausa.com/testimonials.